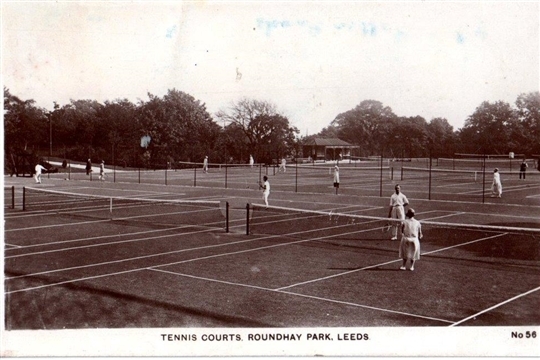 The Roundhay Park public tennis court site has 16 hard courts which are free to access throughout the year! The courts are located opposite the entrance to the park and are fully accessible to anyone wanting to play tennis including full time wheelchair users. Free roadside car parking is available 20 yards from the courts on Old Park Road. 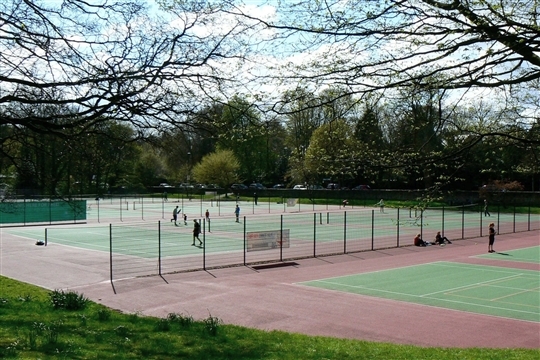 You can access the courts by public transport (the 2 & 12 are the buses that go to the city centre and the nearest bus stop is next to the courts on Princes Avenue). Please note there are no toilet or changing facilities at the courts. 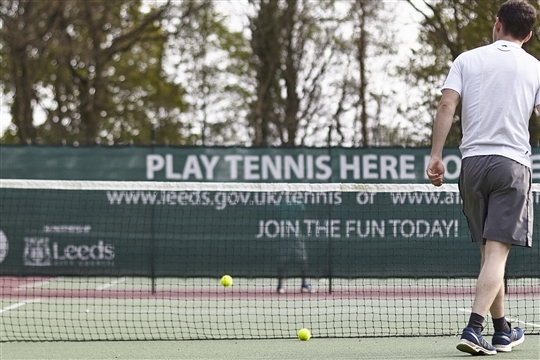 The park courts also have weekly junior & adult coaching sessions run by qualified licensed LTA coaches. New players of any age or standard are always welcome and no previous playing experience is necessary. Please go to coaching page for more information on the coaching programme. 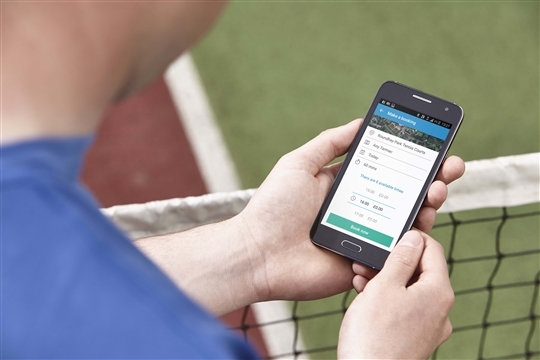 The free court reservation system is now live, please go to the booking page to reserve your free tennis court in advance!